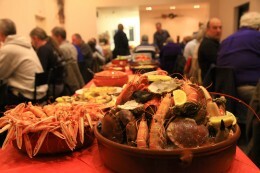 Welcome to Lochleven Seafood Café … a Restaurant, Seafood Deli, Coffee Shop & Gift Shop serving fresh, quality Scottish Shellfish. 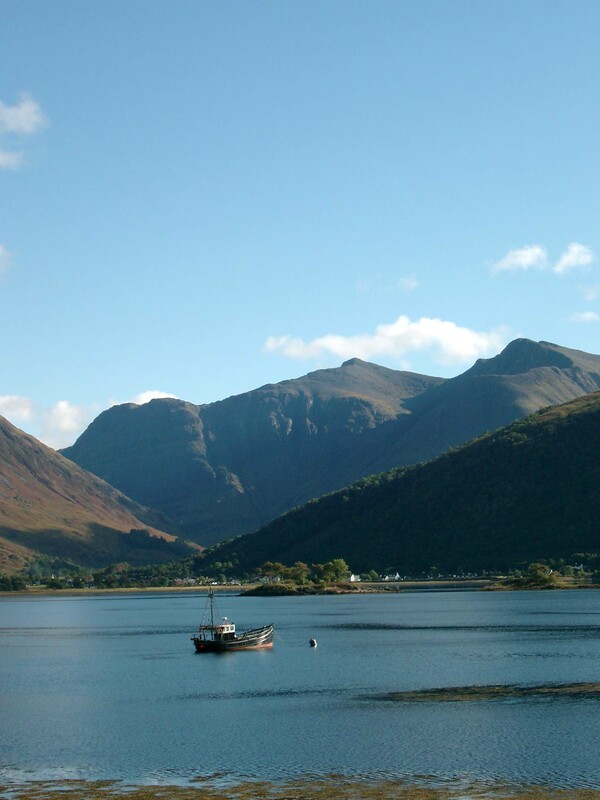 Lochleven Seafood Café, Deli and Shop is situated on the shores of beautiful Loch Leven on the west coast in the Highlands of Scotland. The restaurant is surrounded by an unspoilt and unique landscape with the Mamores mountain range towering above and views across Camus Mhor (the big bay) to the Pap of Glencoe. Live shellfish for our family run Restaurant and Deli is kept in seawater tanks in the adjacent worldwide shellfish distribution centre. After being caught locally by our own fishing boats, the shellfish is stored in these tanks, where the water is pumped continuously from the cold clean sea-loch on our shore. This allows our Chefs to access the freshest possible west coast seafood for the Restaurant and our Deli before exported to various UK and global fish-markets. The seafood cannot get any fresher than cooked to order fresh from our own tanks, offering the highest quality Scottish seafood. Our dishes are prepared simply but expertly and our Shellfish Platter has already become a favourite of food lovers from all over the world. Our daily blackboard specials menu offer something for everyone including meat, fish & vegetarian options, while our children’s menu caters for families. 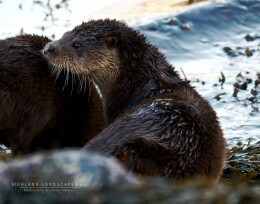 Otter photographed on Loch Leven by Andy Harpur. Share your photos with us on Facebook and now Instagram. OPEN DAILY for Lunch, Dinner Coffees and Snacks. “Click here for times”.